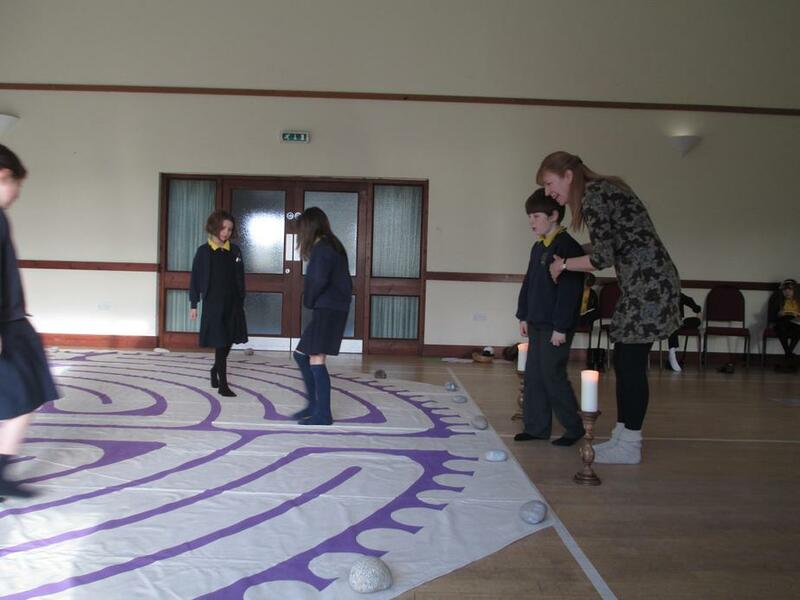 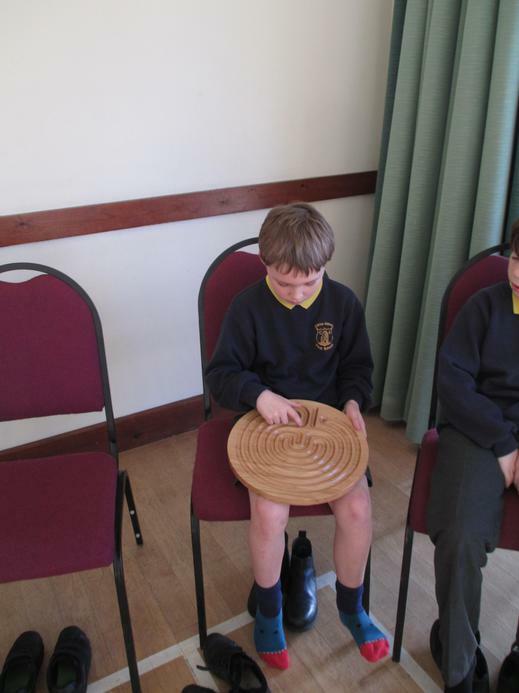 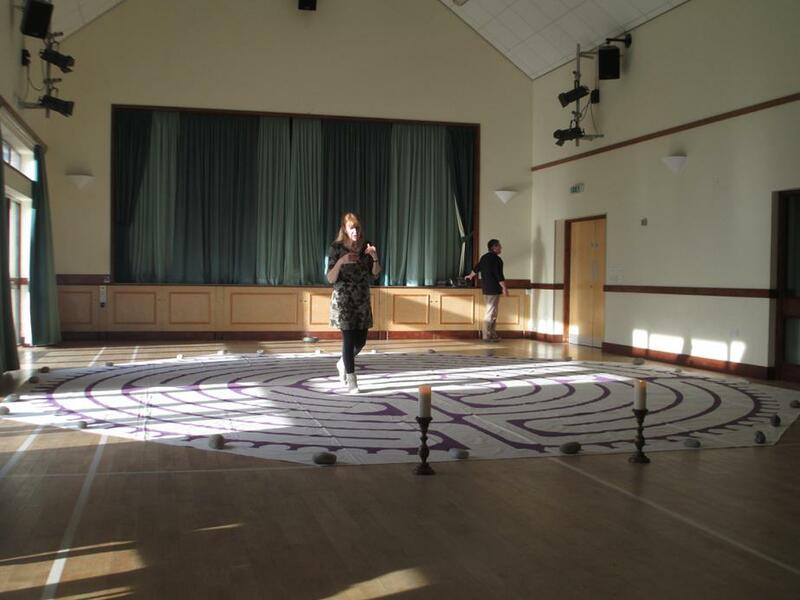 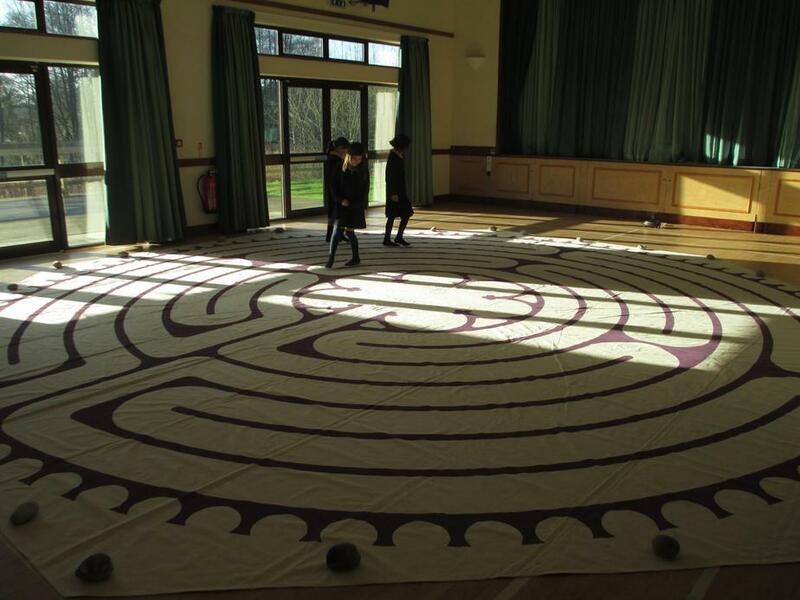 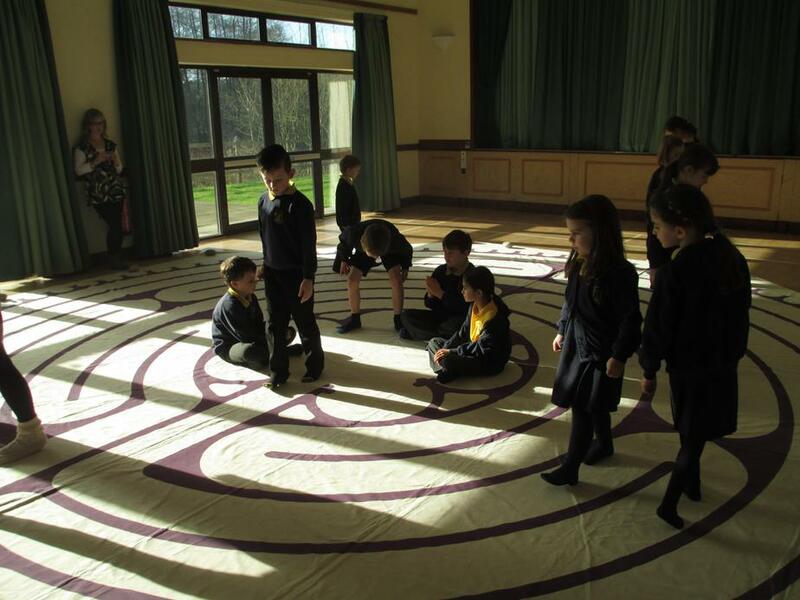 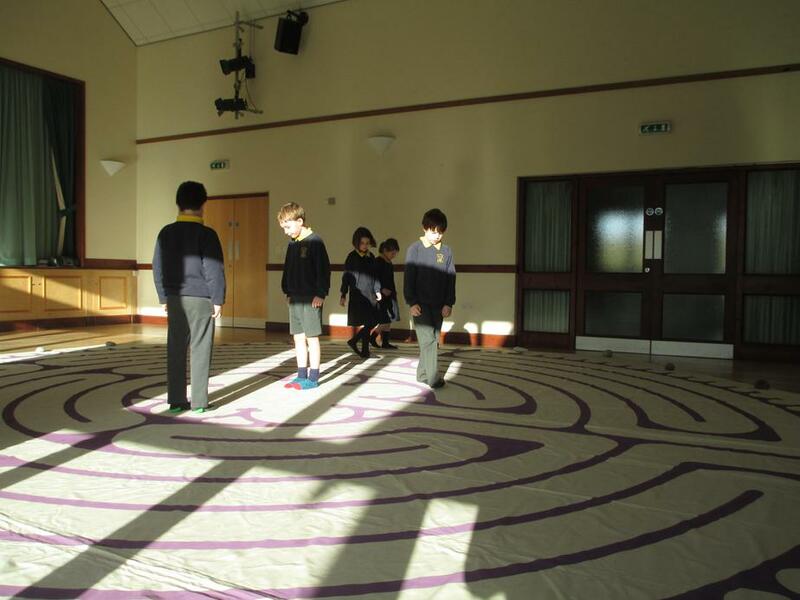 This morning we had a spiritual morning learning and walking a spiritual labyrinth. 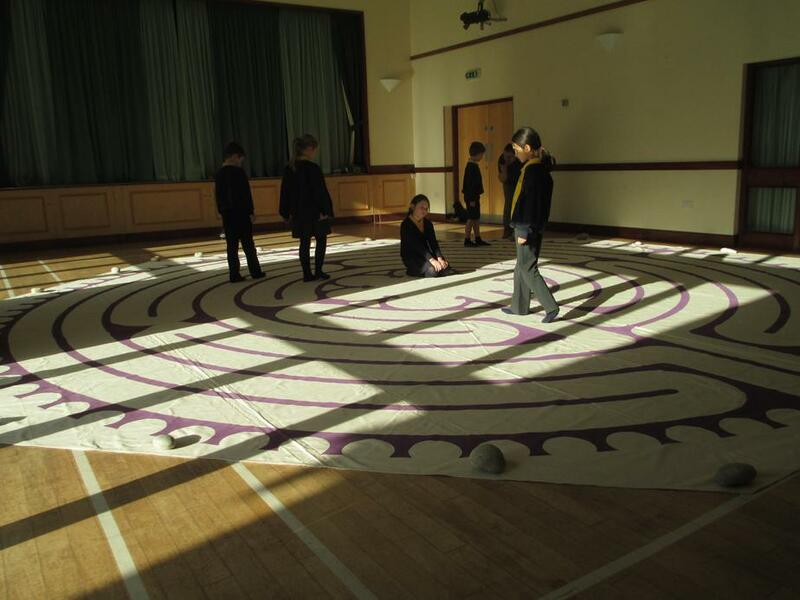 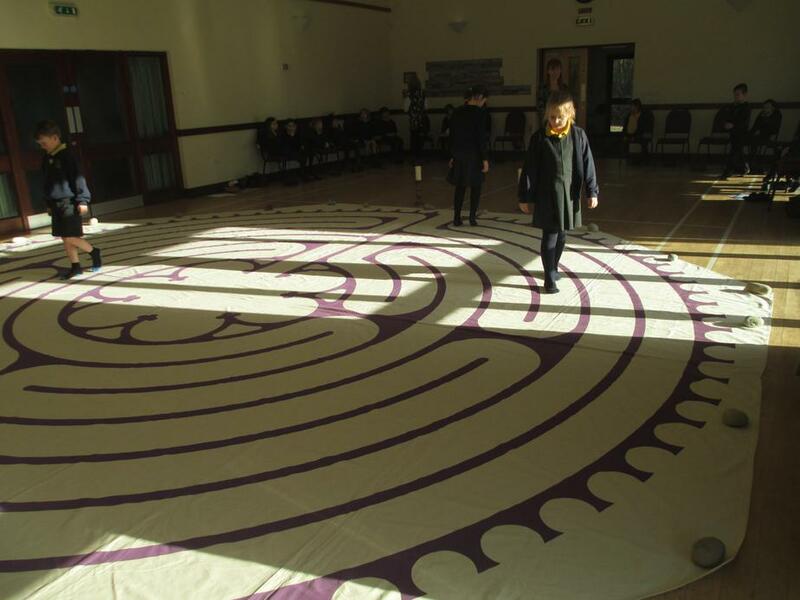 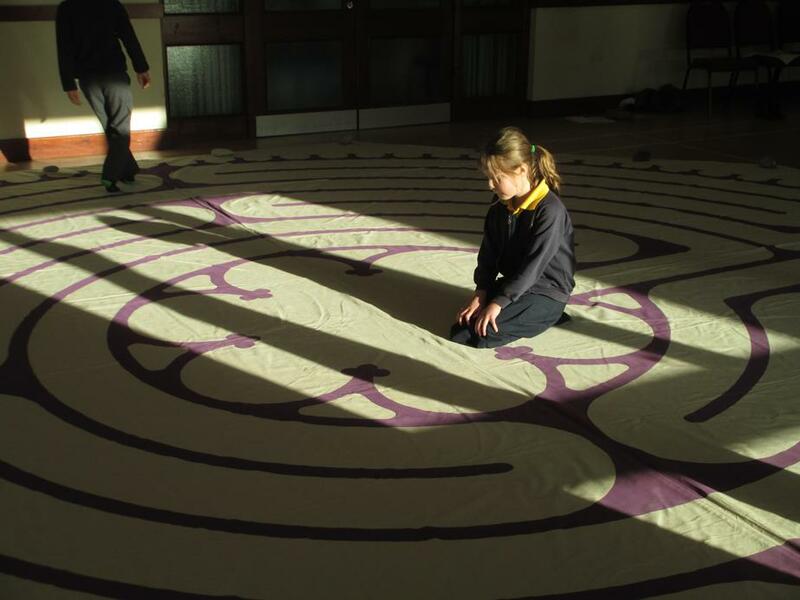 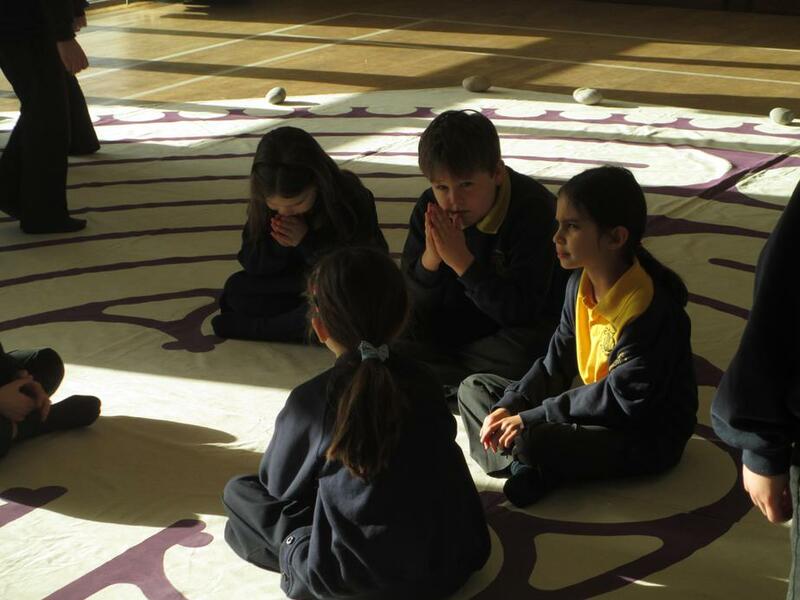 We learnt a lot about labyrinths- that they always lead to the centre, that by walking them we can feel calm and peaceful, that they are found across the world, and have been made for thousand of years, that many churches and village greens used to have them. 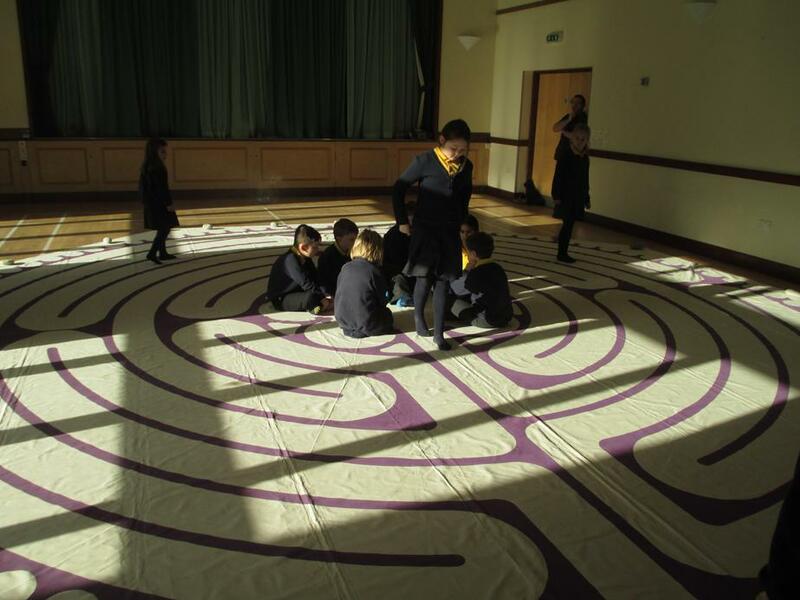 We walked the labyrinth and focused on our wise voice and then reflected after on how we felt. 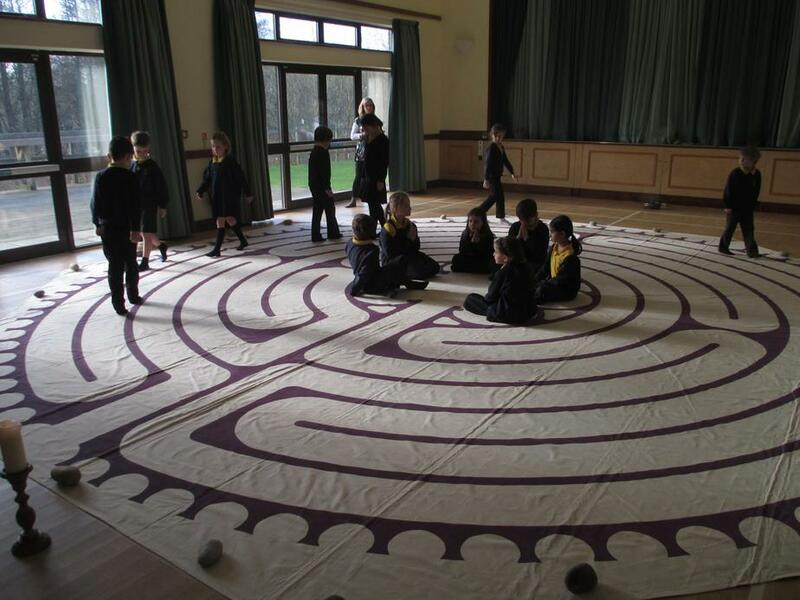 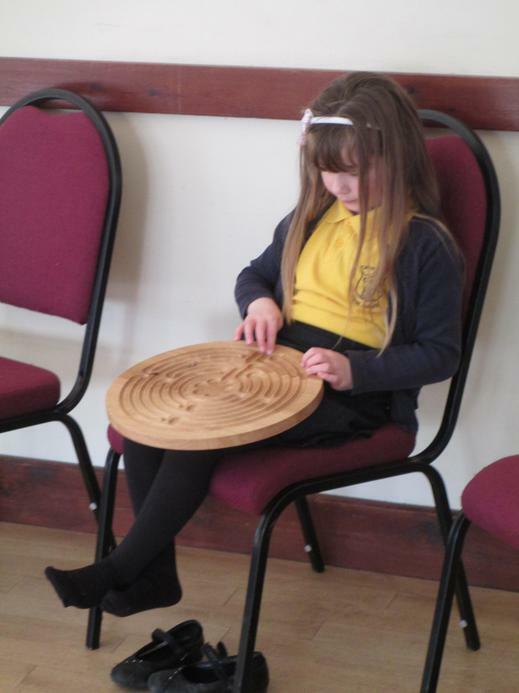 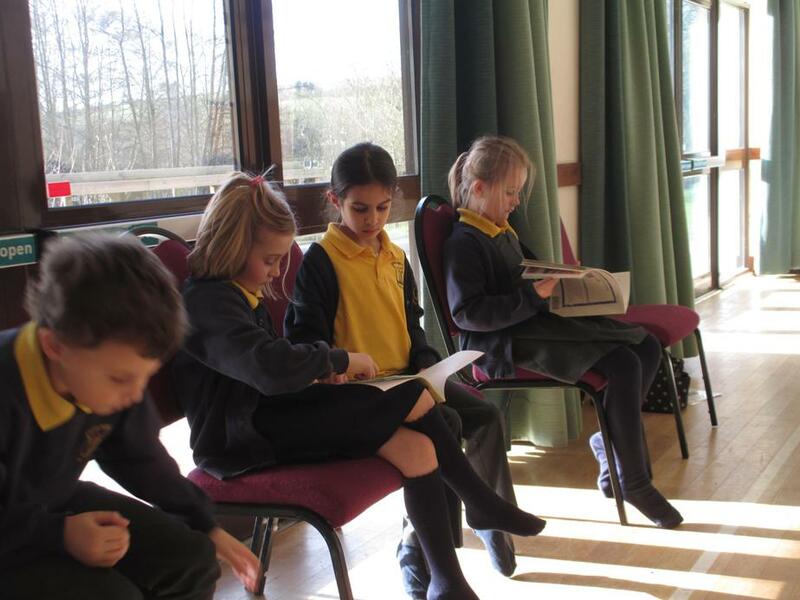 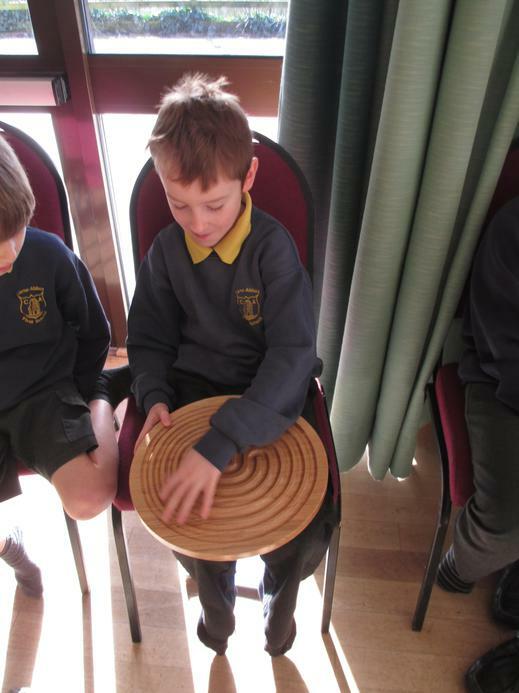 We have also drawn our own labyrinths for our fingers to follow when we want some quiet time.